Tracy is co-founder of the Developmental FX in Denver, Colorado. She is a leading pediatric occupational therapist involved in clinical treatment, research, mentoring, and training regarding OT intervention and neurodevelopmental disorders, especially Fragile X Syndrome and autism. Tracy has a Bachelor’s in Occupational Therapy from Colorado State University and found her work with Eleanor Gilfoyle pivotal in her training. 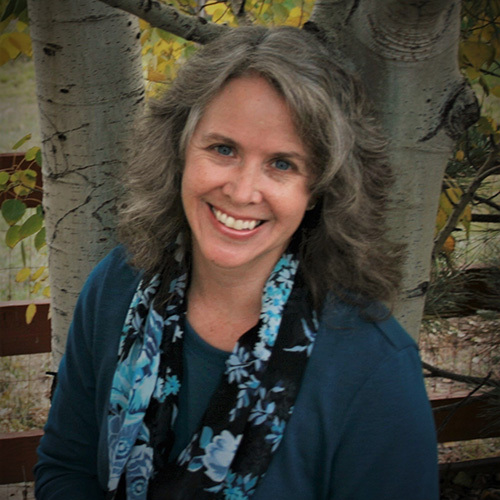 She has a master’s degree in developmental psychology/developmental cognitive neuroscience from the University of Denver and was grateful to work with Dr. Sally Rogers, during her research training. She is NDT trained, and SIPT Certified with advanced autism training including DIR/Floortime, TEACCH and the Early Start Denver Model. 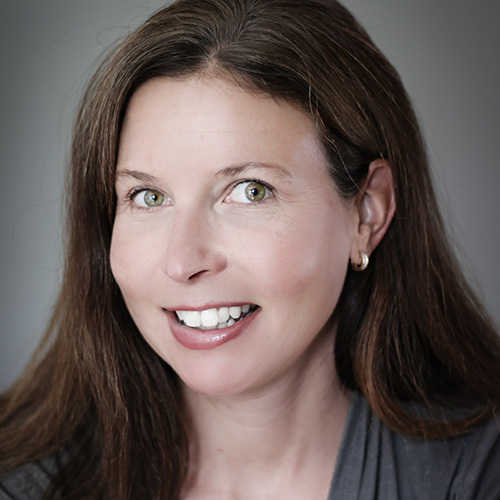 Tracy also has training in craniosacral therapy and myofascial release, as well as Therapeutic Listening and Porges’ Safe and Sound Protocol (SSP). 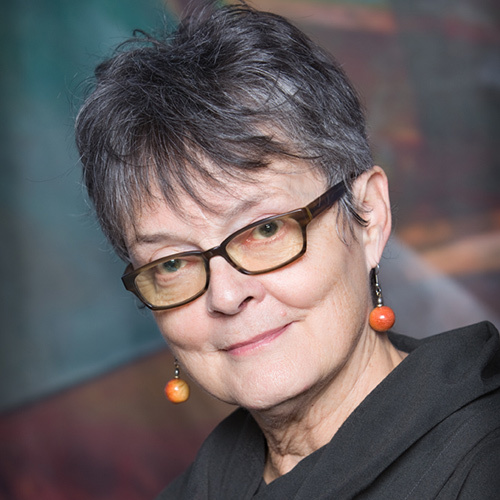 Most recently Tracy has been focused on incorporating trauma-informed care and self-compassion into her work. 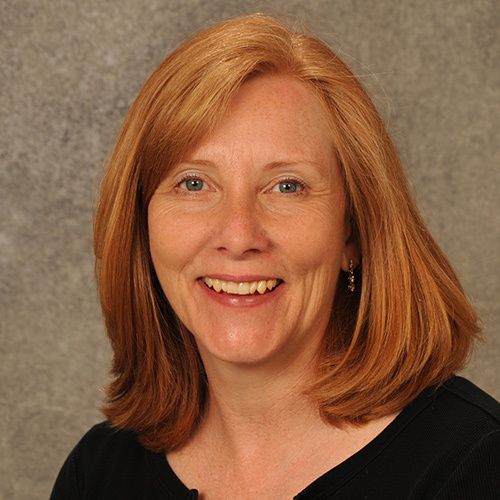 Tracy has written several book chapters on sensory integration and neurodevelopmental disorders, and teaches nationally, internationally, and virtually on sensory integration, fragile X, autism, and related topics. Tracy enjoys mentoring and spends many hours a month mentoring clinicians from around the world to improve their clinical reasoning skills. Tracy is the originator of the SpIRiT Model, an extension of the STEPSI that was the original fidelity model for sensory modulation written with colleagues Julia Wilbarger and Sharen Trunnell at Children’s Hospital Colorado. Jennifer is a Colorado native and a graduate of the University of Colorado, Boulder, with a B.S. in business/finance. She spent her early career at Baxter Healthcare in their Financial Development Program and later at Johns Manville as a Senior Financial Analyst. Having been at Developmental FX since 2006, she has grown with the organization into her current role as Director of Finance & Administration. In addition to overseeing the financial and daily business functions, she is part of the DFX Leadership Team helping strategically guide our mission driven goals. During her free time, she especially enjoys staying active outdoors across all seasons and exploring new places while traveling with her husband, daughter, and son. Erin has known Tracy and Mouse for over 20 years and considers it an honor and a privilege to have the opportunity to work with such a talented and compassionate team at Developmental FX. The “therapy that fits” model works hand in hand with Erin’s core belief that children are part of family units and it is important for the whole family to be seen and valued throughout the evaluation and treatment process. 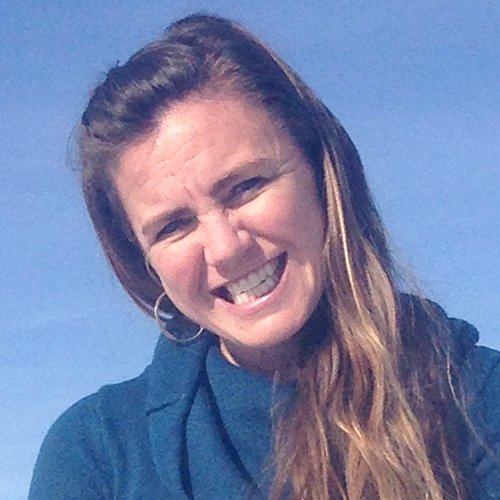 Erin received her degree in Occupational Therapy from Colorado State University and is SIPT certified. 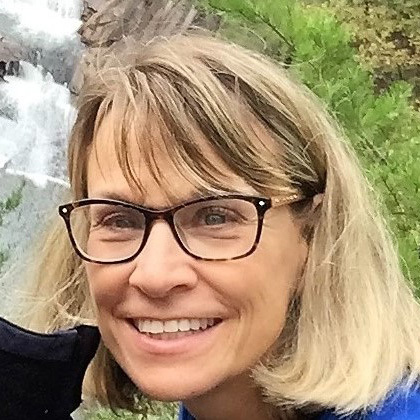 She has worked at Children’s Hospital Colorado and privately in rural mountain communities, school, clinic and home environments. Erin coordinated a summer camp and ski program for children with sensory processing difficulties bringing together efforts of Children’s Hospital and the Breckenridge Outdoor Education Center. She also worked as a wilderness course director at the BOEC where empowering outdoor activities are provided and adapted for people of all abilities. She has extensive continuing education in the areas of sensory integration, sensory modulation and processing disorders as well as topics related to consultation and giftedness. Erin has a dance background and continues to teach preschool dance classes as well as Pilates reformer lessons for adults. The need for movement and joy is universal as well as the ability to pursue your areas of passion and work towards accessing your highest potential. Erin considers her own children to be her greatest teachers. As a family they enjoy the arts, exploring the outdoors and love to travel. Kelsey is an Illinois native and Midwestern girl at heart, but she has fallen madly in love with Colorado. She prefers the mountain scenery to cornfields any day. Kelsey is a graduate of Illinois Wesleyan University with a BA in Psychology and received her MS in Occupational Therapy from Washington University in St. Louis. Kelsey began her career in Chicago working with pediatrics in both the home and clinic settings. Kelsey can’t imagine working with any other population and knew she had to follow her passion when she moved to Denver last year. After working for a year in the school system, Kelsey was eager to get back to the clinic setting. While she loved working with her preschoolers, she missed the clinic environment and ability to work one on one with her clients. Kelsey feels incredibly lucky to be part of the amazing DFX team and already feels right at home. In her spare time, Kelsey can be found reading, hiking, drinking iced coffee, and exploring Colorado with her husband. 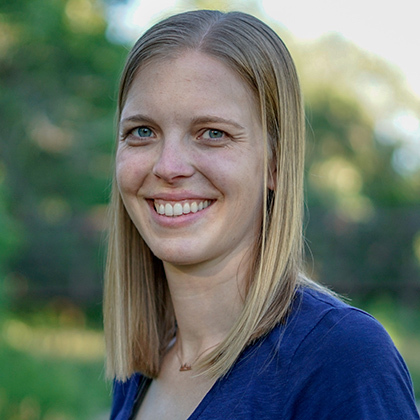 Rachel is originally from Fort Collins and attended Colorado State University before receiving her Masters Degree from Dominican University of California in the Bay Area. Although she very much enjoyed her time in California, she is happy to be back in Colorado to be closer to family and the mountains! Rachel has always felt a special connection with kids and is beyond excited to be a part of the brilliant and passionate DFX team! She is eager to learn and grow every day while making a difference in the lives of her clients and families. Rachel is an adventure and nature enthusiast at heart and loves to be outside and exploring the mountains. She loves spending time with her family and her two cats, Benni & Wally. She is an early bird, and greets each morning with a yoga session and double-shot of espresso before taking on the world! Emily is thrilled to be a part of the DFX team – she says that DFX is her favorite place! Her dedication to working with the families and with her colleagues at DFX is palpable. 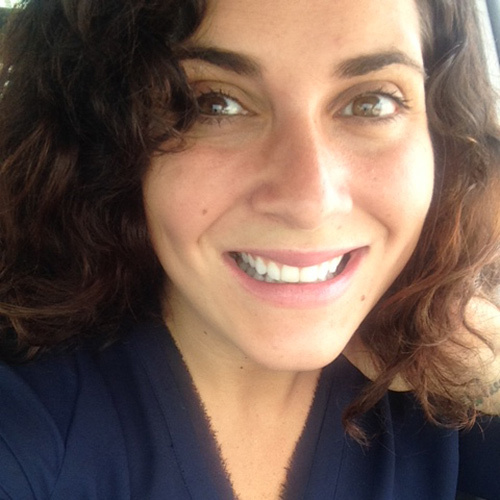 She is eager to provide therapy for families and likewise to learn alongside therapists that she admires. Her passion is to watch those with whom she interacts change and grow, to listen to their stories, and to share with them hers. During her fieldwork at DFX, she became convinced that DFX is magical. The clients loved walking into the doors and on the flip side she saw the therapists light up with new therapy strategies they wanted to implement. We are honored to have her contributions to the team at DFX. 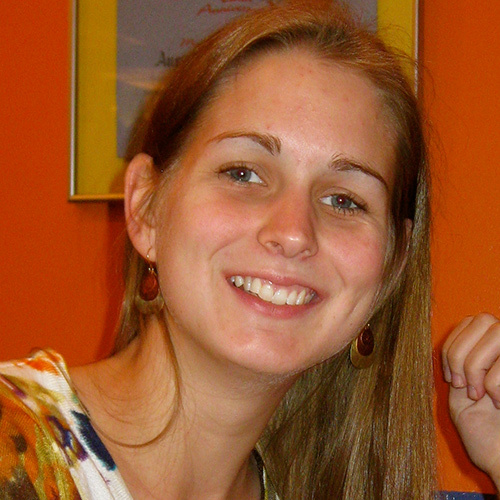 In her spare time, Emily enjoys reading, riding her bike, hiking or camping, and listening to live music with friends. Yoga is her biggest hobby as she finds herself practicing almost daily at Tula Yoga. She also teach kids’ yoga through Radiant Beginnings (check out the Yoga Rocks the Park schedule this summer for dates when she will be teaching the kids yoga classes!) Denver has a wonderful yoga community. This summer she is looking forward to trying paddleboard yoga in Steamboat. Emily taught a yoga class for kids here at DFX last fall as well, and hope she will continue her teachings here! When asked if she had any pets she replied, “No, but I have a terrific succulent garden!”. Syd graduated in 1992 with a BS in occupational therapy from Pacific University. She have received a School-Based certificate in OT from Texas Women’s University and a MS in occupational therapy from San Jose State University. Early in her career, Syd practiced in Idaho with adults and children with brain injuries, pediatrics and worked in a work hardening program. During this time, she helped provide consultation services for her patients to return to work. She moved to the school system and provided occupational therapy services to children with disabilities and autism. In 2005 her family moved to Denver and she has worked at the Children’s Hospital Colorado in diagnostic clinics, treatment, and research with children and adults with chromosome variations and autism, Down syndrome. She began working at Developmental FX in 2007 and has worked here part time since 2011. She also has worked at Cherry Creek Schools. She has developed expertise in working with children with developmental disabilities, autism, mood disorders and sensory integration difficulties, Prader-Willi syndrome, Down syndrome and coordination difficulties. Syd is certified in the Assisting Hand Assessment and has taken numerous continuing education courses. Syd has two children; a daughter who is in college and a son in graduate/doctoral studies, and a husband with whom she enjoys hiking and the outdoors. Syd enjoys cooking, quilting, reading and crafts. She enjoys playing with children to help them with their development. Juliana graduated from The University of Texas Health Science Center San Antonio with a Bachelor’s degree in health care science and a master’s degree in Occupational Therapy. 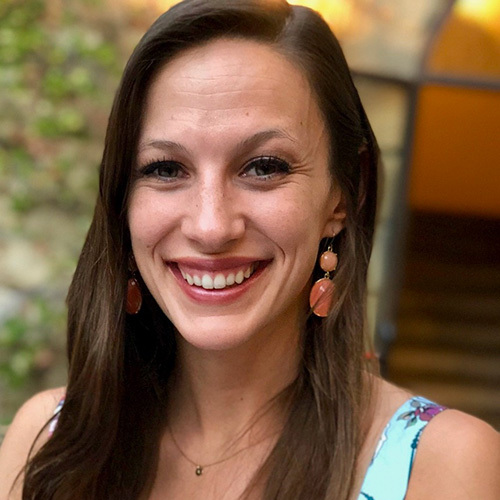 Prior to moving to Colorado 7 years ago, Juliana worked in private and school-based pediatric settings specializing in developmental and sensory processing disorders in Austin, Texas. She has experience implementing a range of programs including an animal-assisted therapy group, an early start playgroup, a hippotherapy (horse therapy) program, and social groups. 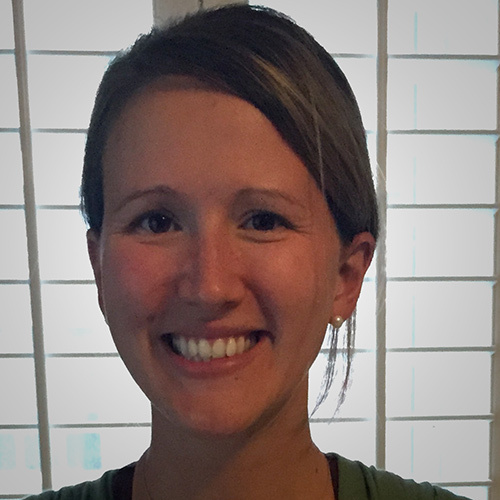 Juliana has advanced mentorship and training in the diagnosis and treatment of Sensory Processing Disorder, Autism education, Samonas, and iLs Listening Therapy, and is highly trained in the implementation of the DIR/Floortime model. She takes pride in servicing families under a holistic model where the whole family is at the center of intervention. She is grateful to join a team at DFX that contribute so much to individual families and the community. Juliana has a passion for experiences via travel, crafting, reading, eating out, hiking, snowboarding, and exploring Colorado with friends. Juliana believes all children deserve a life that allows for them to explore their passions and create meaningful relationships in the process. Angela started working at Developmental FX in August 2013. I have BS form Gonzaga University and my MS in Occupational Therapy from Arizona School of Health Sciences (AT Still University). I began my career in 2002 working with amazing therapists at Texas NeuroRehab Center in Austin, Texas. Here I worked with clients with traumatic brain injuries. In 2005 I transited to working with children and moved to Denver in 2007 to work for the Cherry Creek School District. It was an honor to join the team at Development FX two years ago, in 2013. The love, compassion and support at DFX what makes this a wonderful place for everyone. Learning is a passion of mine and have taken many continuing education classes throughout the years including topics in sensory integration, neurodevelopmental treatment, assistive technology, cranial sacral, myofascial release, social skills, executive functioning and kids yoga. In my spare time I enjoy going to yoga, hiking, snowboarding, mountain biking, reading, traveling and doing anything with my wonderful dog Shanti. I am also beyond excited to be expecting my first baby in December 2015. Meade McCue, Psy.D., is a licensed clinical psychologist who provides psychological and neurodevelopmental evaluations, counseling for children and their families, and social skills groups at DFX. In addition to her work at DFX, she provides therapy services to children and families at her private practice in Denver. 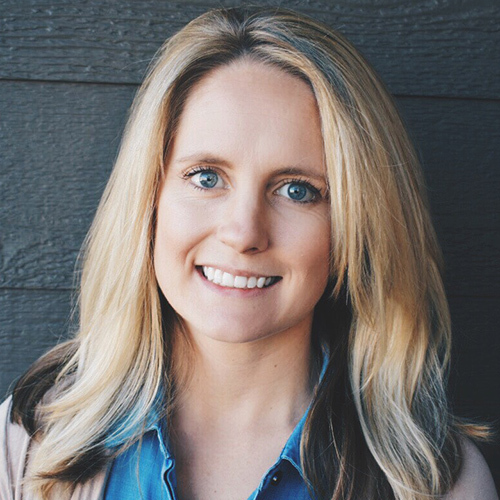 Meade grew up in Centennial, CO. She completed her graduated training at The Chicago School of Professional Psychology in Chicago, IL and was part of their innovative child and adolescent treatment program. Meade has worked in a variety of setting including schools, outpatient community mental health centers, and private practice. She completed her clinical internship at the Washburn Center for Children in Minneapolis, MN. Meade began working at DFX in 2014 and has appreciated the collaboration between disciplines and DFX’s commitment to truly understanding each individual client and the best ways to serve him/her. 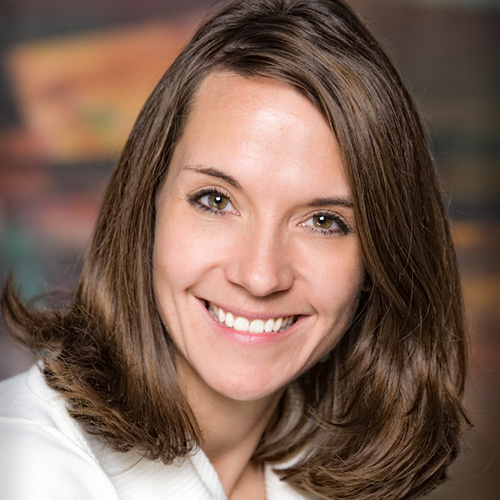 In addition to her work at DFX, Dr. McCue works as the staff psychologist at the Havern Center in Denver, a private, non-profit school dedicated to working with the same clientele we see at DFX – those children most likely to fall through the cracks, yet most likely to have improvement with excellent intervention. Meade elects to work at both agencies, as DFX and Havern are both non-profits dedicated to improving the outcomes of the children served. When Meade is not working, she and her husband are busy keeping up with their infant son. She enjoys spending time with her family, walking the dog, cooking, practicing yoga, and exploring the beautiful Colorado outdoors. Ruth provides therapy and evaluation services to children with communication difficulties secondary to neurodevelopmental disorders, including those with Fragile X Syndrome. 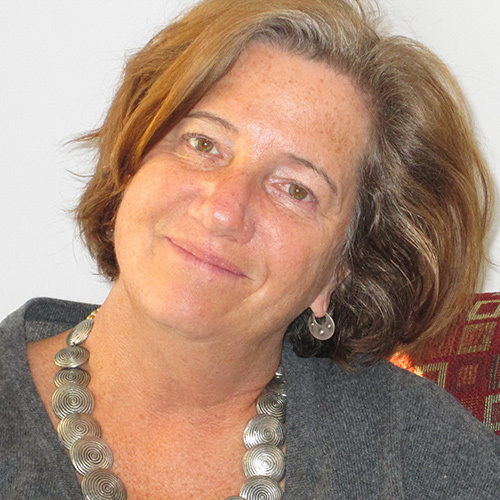 In addition to her work directly with children, Ruth collaborates with parents and families to improve their understanding of children’s communication abilities and to implement home programs. Ruth also collaborates with the community through school consultations and information sessions. Ruth has always been interested in the transdisciplinary understanding of development required to make functional changes in communication ability and overall development. Ruth began her near 20-year career in Chicago, IL providing home-based services to the birth-to-three population, and clinic based services in a multicultural and multidisciplinary outpatient clinic. Collaboration with multiple therapy and medical professionals providing Medical Diagnostic Evaluations translated to valuable experience and perspective on complicated neurodevelopmental issues. Ruth speaks Spanish and is currently completing training for a Professionals Certificate in the DIR-FCD, and graduated from Marquette University in Milwaukee, Wisconsin with a Bachelor of Arts and from the University of Texas at Austin with a Master of Arts in Communication Sciences and Disorders. Helping people to communicate has been Diane’s passion for the past 30 years. She has been instrumental in developing speech and language therapy programs for a variety of settings as well as a variety of countries. She assisted in establishing a speech-language pathology program at an acute care hospital in Louisiana. She implemented a speech and language therapy program for an early learning center in Denver and for the parent group of Down Syndrome Ireland in Cork, Ireland. While an adjunct professor at Metropolitan State University of Denver, she taught a variety of voice, speech, and language classes. Besides providing speech and language therapy to young clients, Diane is also an interpersonal communication coach. She recently returned to Denver from Amsterdam, Netherlands, where she was involved in coaching business professionals in interpersonal and presentation communication skills. 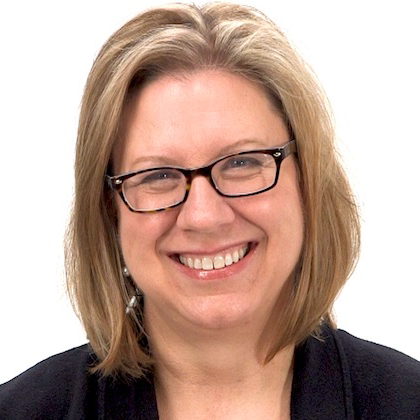 As a communication coach, she has focused on helping clients to feel confident, show authentic energy and to reach out and connect with their audiences. Diane attended the University of Tulsa for her Bachelor’s degree and headed to Texas for a graduate degree. She enjoys traveling, hanging out with her adult children and participating in Zumba at her local rec center. She loves Colorado and is an avid skier, hiker and sun admirer. 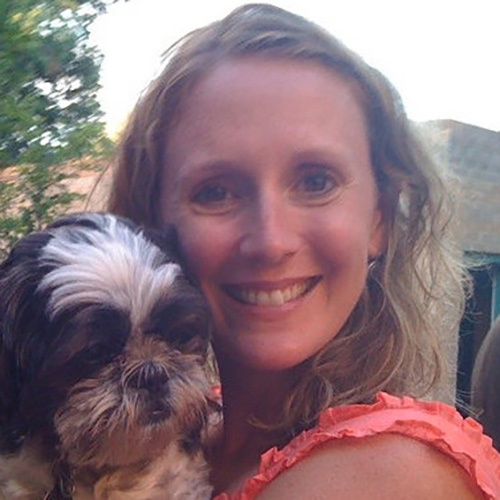 Libby is a Colorado native and has always known that her passion is working with exceptional children. Libby started her professional career over 10 years ago as an educator and interventionist with an Autism resource center in Arizona where she discovered the rewarding work of speech therapists. Libby is invigorated by the people and the progress she sees each week at DFX and is humbled to be on a team of top-notch therapists who make DFX such a great fit for so many families. As an early intervention speech therapist, Libby also provides speech and language services to children birth through age three and their families in Denver. She loves the opportunity to collaborate with families and to build relationships with children that bolster the successes of therapy sessions. When not in “therapist mode,” Libby can be found enjoying time with her husband and their vivacious 3-year-old son. Together they love traveling, being outdoors and going on adventures of all kinds. Jenna moved to Colorado shortly after graduating from Iowa State University in the spring of 2018. She grew up on a farm in rural Iowa and is still attempting to get used to the hustle and bustle of Denver, but she loves it here! Jenna received her Bachelor’s degree in Animal Science with a minor in Communication Studies. 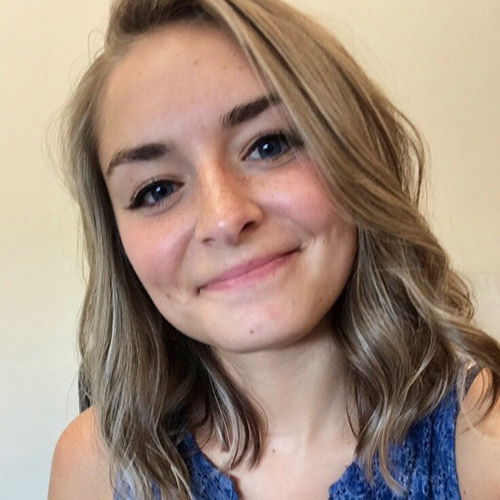 She became involved with philanthropy by working at the ISU Foundation Phone Center while in college, and by fundraising for student-led events on campus. She quickly realized her passion for supporting her favorite organizations through fundraising. After reading about DFX, Jenna knew that she had to be a part of the amazing team. In her free time, she enjoys going to concerts, exploring Colorado, camping, and hanging out with her roommates’ dogs. 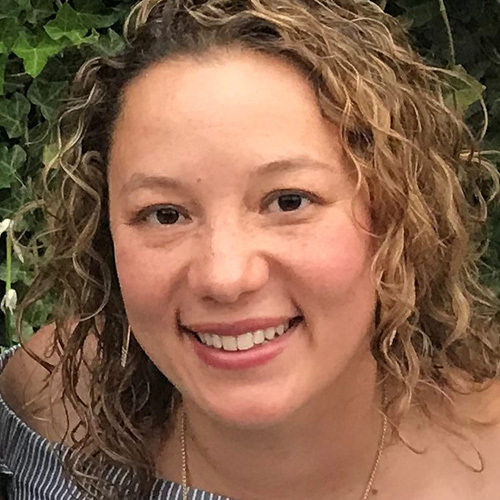 Sarah Moore is a graduate of UC San Diego and went on to receive an MBA with an emphasis in Health Care Administration from Webster University. She has been married to her husband Jeremy for 16 years and they have two children, Alex and Sydney. When not volunteering at her children’s school, she enjoys hiking, skiing, traveling and camping with family and friends. Sarah joined Developmental FX in 2017 as Client Coordinator. She brings with her over 10 years in the Healthcare industry, having spent much of this time in management of healthcare offices within Denver area hospitals/clinics. Additionally, she has developed health care privacy and compliance programs. Sarah is the first point of contact for clients at DFX to initiate the intake and scheduling process. She is available to answer your questions and will help you navigate the services we offer or guide you to the resources you might need within the DFX community. Sarah, fondly known as “Mouse,” is co-founder of Developmental FX. She has a Master’s Degree from the University of Montana in Speech Pathology. She has worked in the fields of Fragile X Syndrome and neurodevelopmental disorders for more than 30 years. Mouse retired in December 2018, but her spirit and energy remain an important part of everyday life at DFX. As a pediatric occupational therapist with more than 35 years of experience, Alice added significant expertise for our occupational therapy team. Her years as a feeding specialist and her understanding of feeding challenges had a significant impact on all our clinicians. Retiring in 2017, Alice now lives in Seattle. Kaity provides supervision and mentoring to DFX staff and works collaboratively on the SpIRiT Project.